It's hard to believe that tomorrow is the first of the new year. 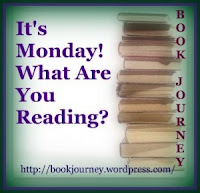 The past few days I have been looking at all the reading challenges for 2013, picking and choosing which ones I will be doing. I will be posting those later this week. 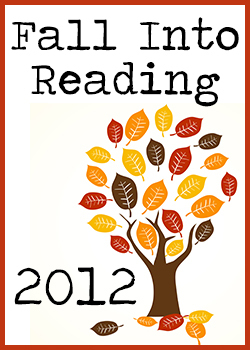 I will also be posting a list of my favorite books of 2012 as well as goals for the upcoming year. 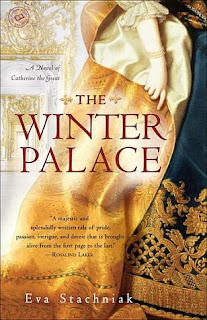 I already have my first book of 2013 picked out and ready to read - The Winter Palace by Eva Stachniak. I've had this book for a few weeks and cannot wait to start reading it. Happy New Year to all...wishing everyone a safe, healthy and happy new year!!! No giveaways right now...more coming soon! I am so excited to read this...Christine Trent is one of my favorite authors. 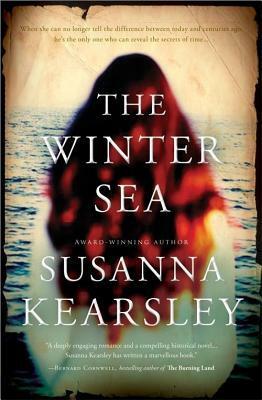 I have loved all her books and this one is the first in a new historical mystery series...look for my review to be posted in March with a giveaway!!! 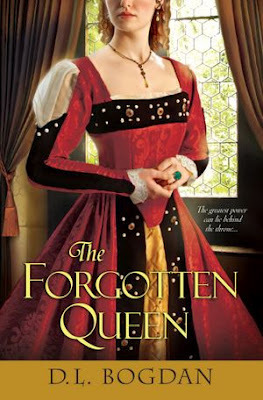 I haven't read anything about Margaret Tudor and was excited to get this. I read DL Bogdan's The Sumerton Women earlier this year and really enjoyed it. 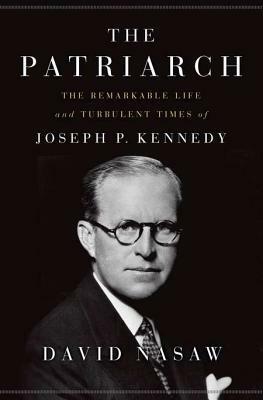 My obsession with all things Kennedy grows...I just couldn't resist buying this! Looking forward to reading this one, too. This was another bargain e-book this week that I just couldn't pass up...looking forward to reading it. First line: If I hadn't been drinking champagne at noon on Friday, I would have been over at the honey house with Manny Chapman, my beekeeping mentor and owner of Queen Bee Honey, and possibly, just possibly, I might have saved him from what must have been a very painful death. It's September - National Honey Month - in Moraine, Wisconsin, and things are looking up for Story Fischer. Her messy divorce is final, the honey from her beekeeping business has been harvested, and the market she owns is thriving. Life seems pretty sweet...until Manny, her mentor in the honey business, is found stung to death in his apiary. Story is still trying to explain to the panicked locals that her honeybees had nothing to do with Manny's death, when another body is found floating in the Oconomowoc River. This time the evidence points to Story's ex. Sure, he's a womanizer and a buzzkill - but a murderer? Desperate to save her bees and her business (and, okay, her ex), it's up to Story to find a way out of a very sticky situation. 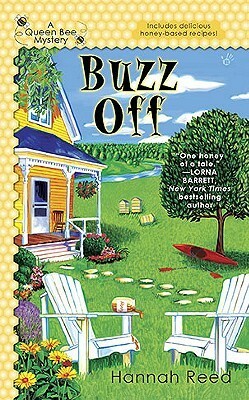 My thoughts: This is the first book in Hannah Reed's Queen Bee Mystery series and it was a fun, quick read. 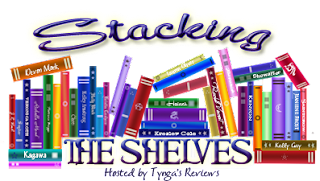 Falling into the cozy mystery genre, it's centered around a beekeeper and gave lots of interesting facts and tidbits about bees and honey. Story is the owner of a small market and an apprentice to master beekeeper, Manny. When he is found apparently stung to death, Story finds herself not only trying to get to the bottom of things, but also defending the honeybees she loves. Story is definitely my kind of gal - using "bullet points" to educate the town as to why it couldn't have been honeybees that stung Manny. She uses bullet points quite frequently - something that I find myself using whenever possible (just not in my reviews!). This seems like a good start to what looks to be a fun series. We get to know Story a little bit, and we meet some of her family members and friends. I loved the small-town feel you get as you the story progresses, including the gossip mill - all reminiscent of growing up in a small-town and living in one now. I am looking forward to reading more of this series. First line: Brie Valenzuela finished her large latte and looked into the empty cup. Leslie Petruso didn't want to leave her hometown either. But she can't stand another minute of listening to her ex-husband tell everyone that his new wife and impending fatherhood are the best things that ever happened to him. Virgin River may not be home, but it's a place where she can be anonymous. My thoughts: This is the 17th book in Robyn Carr's Virgin River series and as I've said before, I am really enjoying this series. 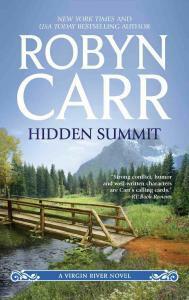 How Robyn Carr is able to keep creating new trials for new characters is beyond me. I've read books 3-17 this year alone and I haven't once felt that it was the same old story being repeated with new faces. Yes, they are all romances and yes, the guy does get the girl, but it's their backgrounds and who they are that make the difference. Connor has come to Virgin River under a false identity while he waits to testify in a murder trial. He is the only witness to the crime and his hardware store was torched in an attempt to intimidate him. He decides to work for Haggarty Construction while in town. Leslie has also come to Virgin River to get away from something - her ex-husband. I loved the little twist Robyn Carr put in this relationship - rather than a nasty ex, Leslie's is too friendly.. She worked for Haggarty at a different branch and ends up in the same office as Connor, working for Paul, an old family friend. Right from their first meeting, there are sparks between Leslie and Connor, but both are very careful not to get involved...they have enough on their plates without adding anything more to it and neither is looking for any type of long-term commitment. But, as they begin talking and spending time together, they realize that their feelings are stronger than their intentions of staying unattached. Unfortunately, things aren't that easy for them - Connor has secrets and Leslie abhors secrets of any kind. Will they be able to overcome their past to make a future? As is typical of the Virgin River books, we also get to see some familiar faces. Bree is involved in this book as the contact between Connor and the DA. Jack and Preacher also make appearances, as do Dan Brady and Cheryl - two characters we haven't seen much of lately. There are also some other new characters that are introduced that give you sense that they will be involved in later books...and I am excited to see who's story is next! First line: I want you to imagine my house. From the back cover: Bartolomeo di Crespi is the acclaimed interior decorator - not to mention the most eligible bachelor - in Our Lady of Fatima (OLOF), New Jersey. From the dazzling shores of the Garden State to the legendary fabric houses of New York City, from the prickly purveyors of fine art in London to the Mediterranean coast of Italy, Bartolomeo is on a mission to bring talent, sophistication, and his aesthetic vision to his hometown. So when the renovation of the local church is scheduled, he assumes there is only one man to oversee the job. Recruiting an artist and a stained-glass artisan to help with the project - two handsome men who create romantic mayhem among Bartolomeo's sister, his erstwhile fiancee, and all the other lovelorn ladies of OLOF - Bartolomeo struggles to create art while remaining the steadfast linchpin of the volatile di Crespi clan. Together, Bartolomeo and his team will do more than blow the dust off the old Fatima frescoes - they will turn the town upside down, challenge the faithful, and restore hope where there once was none. My thoughts: Oh, how I love Adriana Trigiani's books!!! 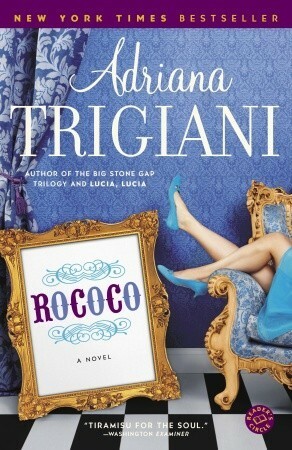 Between her descriptive writing and amazing characters, I fall in love a little more with each book and Rococo was certainly no exception. This is definitely a character-driven story and is told from Bartolomeo's point of view - "B" to friends and family. B is an interior decorator and has always wanted to renovate Our Lady Of Fatima, the church he has attended all his life. He finally gets the opportunity and in the process he learns a lot about himself, life, and family expectations. Family is an important part of B's life and as the oldest male in his Italian-Catholic family, he takes his role seriously. He looks out for his nephews, takes care of his sister, and watches out for his cousin Christina. All the interactions that B has in the book with his sister, Toot, are hysterical. She is constantly using the wrong word and even though B corrects her all the time, she doesn't flinch - she just keeps on going with whatever it was she was saying. I also loved the recipes that were included throughout the book. Each one was strategically placed after being mentioned in the story and knowing how important food is to the Italians, it's almost as if these recipes are characters themselves. B goes back and forth from Jersey to NYC and then over to Italy in hopes for inspiration in redesigning the church. Each place he visits was almost like being there with him - that's how vivid Adriana Trigiani is in her writing. I don't know much about interior decorating, but I could certainly appreciate all the designs he came up with, not only for the church, but for his other clients. Oh how I wish I could find someone like B to come decorate my 1913 craftsman style house! This is the first book I've read by Adriana Trigiani that features a male character as the lead and I think she nailed it. I've now read just about everything by this author - I still have Queen of the Big Time to read and am hoping to get to that soon. She has done some great stand-alones and some great series...I can't wait to see what she does next! Do you have an author that you just love - you've read all their books and enjoyed them all? If so, please share!!! It was a busy week with last minute Christmas errands and holiday baking. For the holidays my husband and I travel to Long Island for Christmas Eve and Christmas morning with his family and then we head to Delaware on Christmas day for my family's holiday gathering. It will be a busy few days, but I am looking forward to all the family time! Merry Christmas to all who celebrate!!! 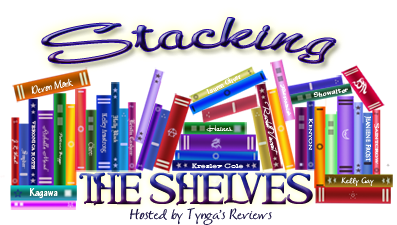 I'm still working on finishing up two reading challenges. In order to complete them, I need to read 7 books - I'm still fairly optimistic that I can get these all read in a week...luckily I can read in the car! I will definitely be taking advantage of all down-time to read. This just peaked my curiosity...haven't read anything by Wendy Webb before, so I hope I like it! 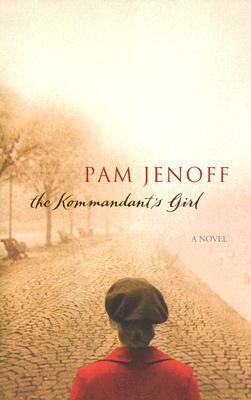 I'm doing a tour in 2013 for Pam Jenoff's newest book and decided I wanted to read the 2 earlier books first. 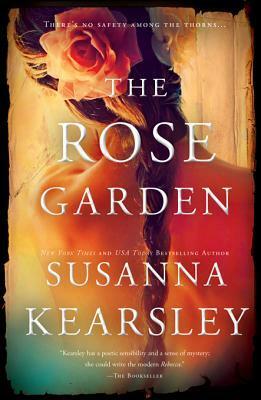 I haven't read anything by Susanna Kearsley, but have heard great things about her books. This one was on sale this week, so I decided to give it a try. I have a few other books by Susan Higganbotham on my Nook just waiting to be read, but saw that this one was also on sale this week, so I got it. Hope to get to her books soon! Another challenge has come to a close. As you can see from my list, I finished reading all the books I had listed - this is the first time I was able to get to all the books on my list!!!! I was also able to read an additional 10 books during this time that were not on my original list. That puts my total number of books read from September 22 to December 21 to 35 books!!! Thank you to Katrina over at Callapidder Days for hosting this challenge!!! I got a lot of books read that have been sitting on my bookshelves, in addition to all the review books I had to read. This definitely helped me get books read for the other challenges I am participating in. I'm not sure if I will complete all of them this year, but I definitely made good headway in them through this challenge. 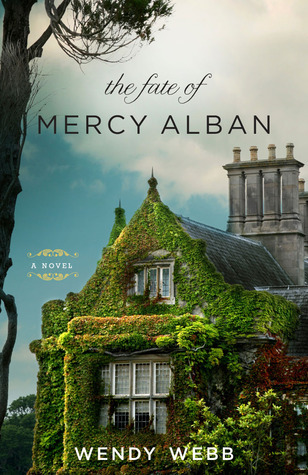 I read a lot of great books this time around and it's hard to pick one favorite, but some of the top books were: Bella Fortuna and the Adriana Trigiani books. First line: On the last night of August, Tess Monaghan went to the drugstore and bought a composition book-one with a black and-white marble cover. Synopsis from B&N: In a city where someone is murdered almost every day, attorney Michael Abramowitz’s death should be just another statistic. But the slain lawyer’s notoriety—and his taste for illicit midday trysts—make the case front-page news in every local paper except the Star, which crashed and burned before Abramowitz did. 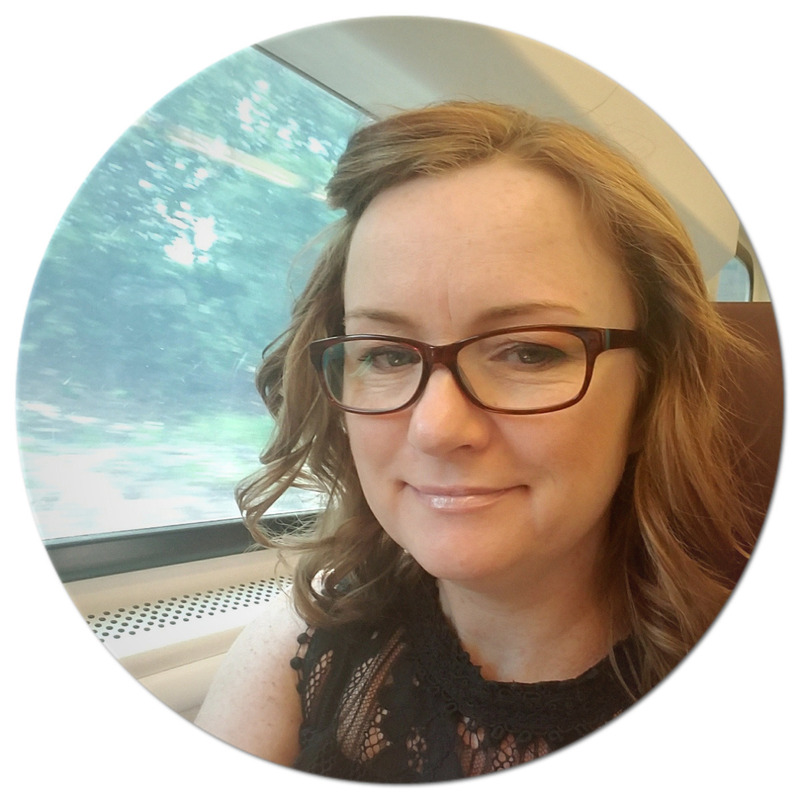 A former Star reporter who knows every inch of this town—from historic Fort McHenry to the crumbling projects of Cherry Hill—now unemployed journalist Tess Monaghan also knows the guy the cops like for the killing: cuckolded fiancé Darryl “Rock” Paxton. The time is ripe for a career move, so when rowing buddy Rock wants to hire her to do some unorthodox snooping to help clear his name, Tess agrees. But there are lethal secrets hiding in the Charm City shadows. And Tess’ own name could end up on that ever-expanding list of Baltimore dead. 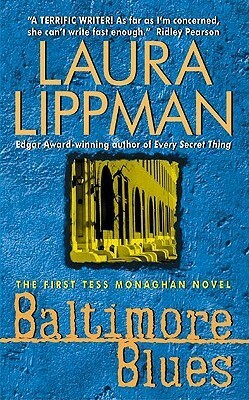 My thoughts: This is the first book in Laura Lippman's Tess Monaghan series, a series that I am once again getting a late start on. There are already 11 books out in this series and I enjoyed the first one enough that I am intrigued to see how the series progresses. In Baltimore Blues, we meet Tess Monaghan and we find out how she ends up working as a private investigator. As a journalist who's been laid off, she takes up odd jobs. One of those jobs involves "spying" on her rowing buddy Rock's fiancee Ava. This one job leads to some unexpected consequences for all involved. Then her buddy is accused of murder and feeling partly responsible for the accusation, Tess tries to figure out what really happened. We meet a lot of characters in this book, some that I believe might be part of the series (Rock, Aunt Kitty, Crow, Whitney) and some that we will probably never see again. Tess is a witty and sassy reporter-turned-detective that you either love or hate and I happened to find her interesting enough to want to read more about to see how well she really does working as a PI. There are many twists and turns throughout this book along with many comical scenes. It's a good balance of suspense and humor that moves the story along. Have you ever started reading a series and stopped after a book or two because something was off for you? First line: It's just before nine on Monday morning, and the rush has already begun. 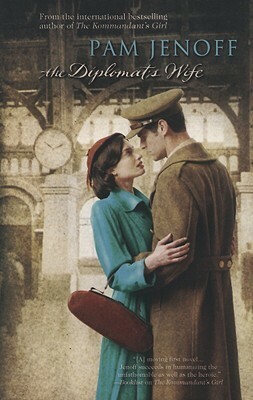 From the back cover: Love is in the air in Talyton St. George, Devon's most romantic town. Glamorous GP Nicci (aka the galloping doctor) and Matt, the very handsome equine vet, have caught each other's eye. On paper it looks like a match made in heaven. There are problems, however: Matt's jealous ex-girlfriend being one of them. But the main trouble is Nicci's determination to qualify for the Badminton Horse Trials. Because although Matt treats horses for a living, a tragedy in his past makes him terrified every time Nicci competes. So when Nicci has a terrible accident, a devastated Matt gives her an ultimatum: it's either him or the riding. Nicci can't believe he means it. But can she risk putting him to rest? My thoughts: This is the first book I've read by Cathy Woodman and I found it to be a cute, quick read. Apparently she has a few other books about the vets in Talyton St. George and after enjoying this one, I will definitely be looking into them. 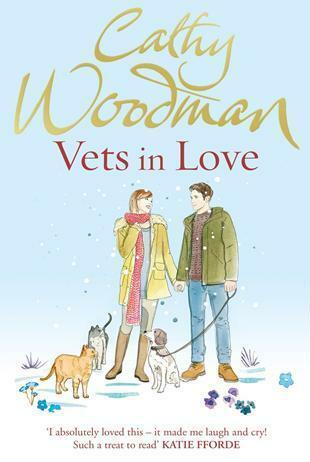 Vets in Love is a love story about Nicci and Matt. They meet when Matt shows up in Nicci's office after hurting his shoulder. Right away there's attraction, but of course things don't go smoothly for them. First, he's her patient and that's not allowed. At the same time, Nicci's ex shows up and not wanting to let him think she's alone, she leads him to believe that Matt is her boyfriend. That's Matt's cue that it's not just him that feels something, so they decide to see where things will go. Then, Matt's ex-girlfriend makes it known that things aren't quite as over as he has led Nicci to believe. Can Nicci and Matt make their way through all the obstacles that seem to be standing in their way? While this was a bit predictable at times, I did enjoy the love story. 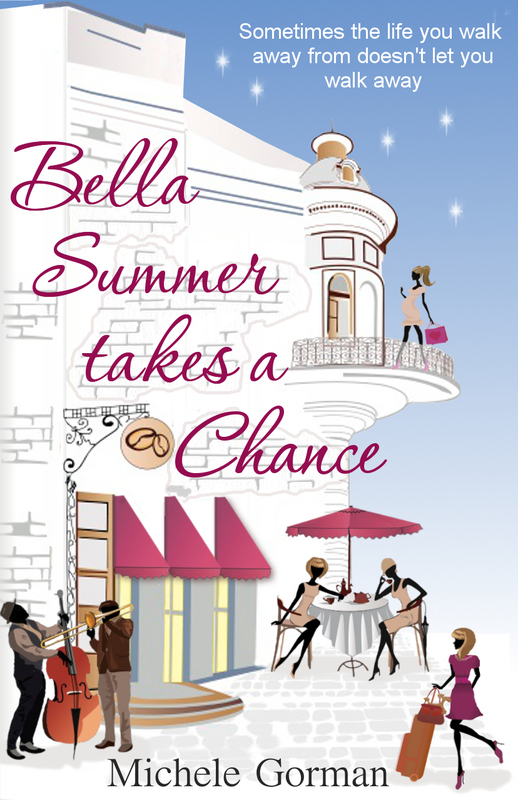 There are some other story lines that round out the book, including one involving Nicci's estranged sister. Having two sisters myself, I can appreciate that they do not always get along, however I did have a problem with Nicci not standing up to her sister. Every time they started to get into things, Cheska always seems to say something that has Nicci backing down. In my opinion, what Cheska needed was a swift kick in the behind...but that's just me! I enjoyed my first taste of Cathy Woodman, with the British sayings and all, and am looking forward to trying out her other books. Have you read anything by her? Thanks to Sarah at Random House Group Ltd, in the UK for sending me this book for review. 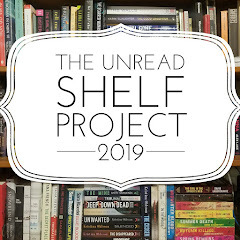 Thanks to all who entered the giveaway and thanks for sharing your favorite historical fiction novel - I have lots of titles I will be adding to my tbr list!